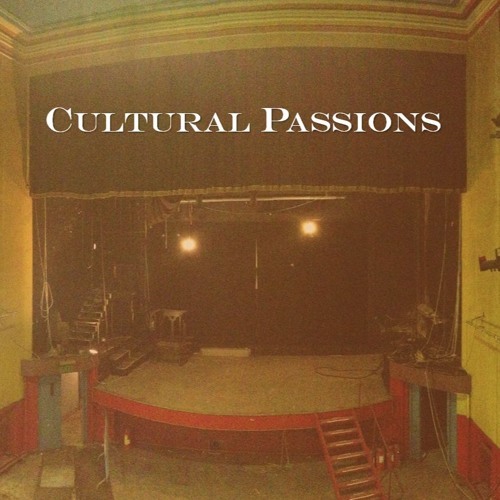 Cultural Passions gets under the skin of Limerick's cultural life, drawing on the experiences and insights of 36 culture-makers from right across the spectrum of arts & culture in Limerick - Sport to Music, Theatre to Food. In each episode of the 12 part series we meet three culture-makers who work in a particular field and we hear them on-location and in conversation with each other, and the host Diarmuid McIntyre, as they share with us their passion for culture in Limerick. Jointly commissioned to mark Limerick's year as Ireland's first National City of Culture, it was broadcast by Limerick's Live 95FM and RTE Lyric FM from June - November 2014. This series was funded by the Broadcasting Authority of Ireland with the Television Licence Fee.